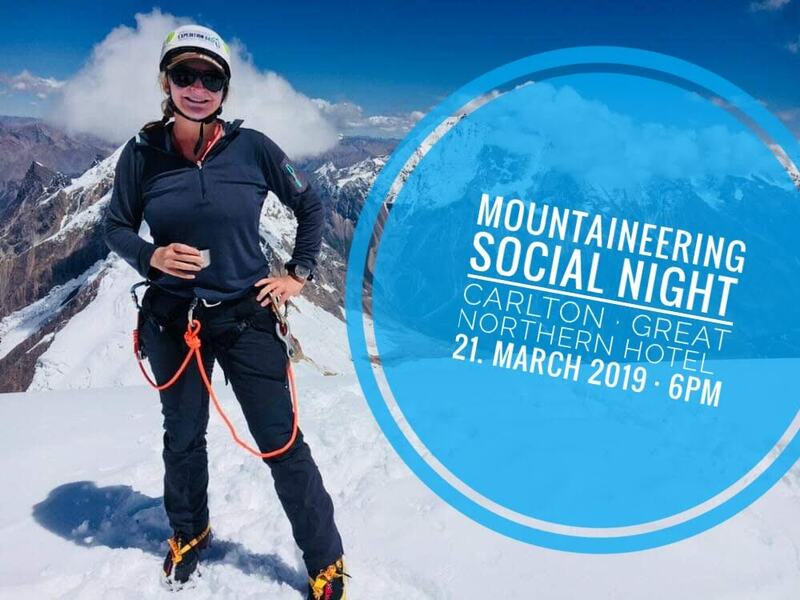 Ohhhh the last Mountaineering Social Night before GoT returns! 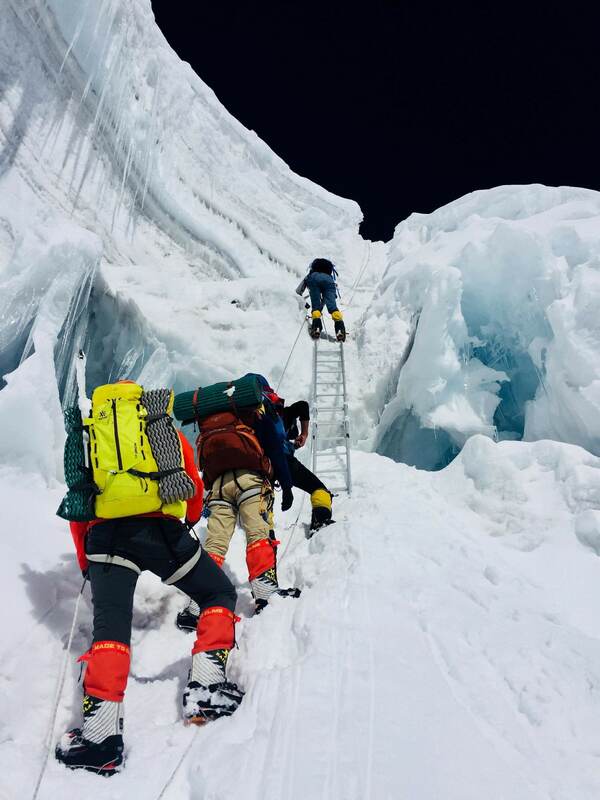 You like Mountaineering? You want to meet fellow adventurers? Join us in this cross-club social night which is suitable both for seasoned climbers and absolute beginners. 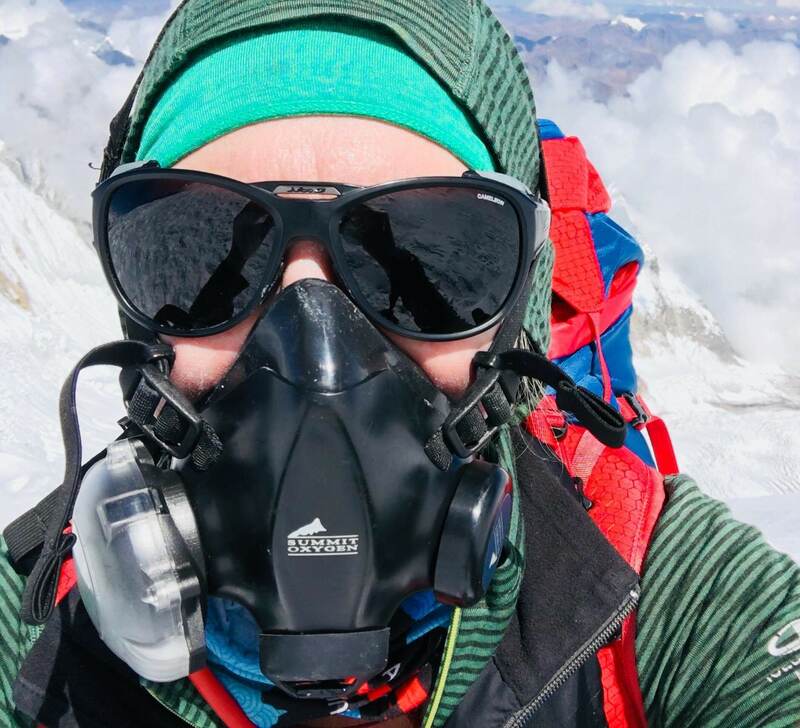 Last year Jeanette McGill had a successful expedition to Manaslu and she’ll talk about her experience on an 8000m peak. … and of course Petey’s free sticker box will be there as well. Also Thursday is $15 Burger night at the GNH.